Lukeisha Paul leads GroupM in creating a work environment that welcomes diversity, promotes inclusivity and is purposeful in providing equitable opportunities to all employees. 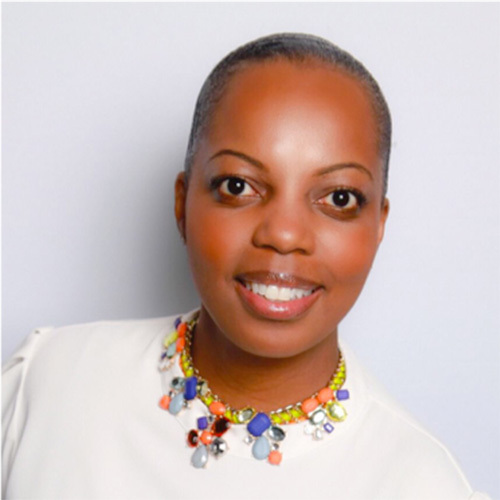 She also serves as GroupM’s representative on the Advertising Club of New York’s steering committee for diversity and inclusion, collaborating on programs driving change in the industry for over five years. Paul has worked for Mindshare, MAXUS and GroupM for 16 years, overseeing print media for a vast array of accounts in pharma, retail, consumer packaged goods, quick service restaurants, and finance. She started her career nearly 20 years ago at Saatchi & Saatchi. Paul has been awarded Ad Club of NY President’s Award in 2018, Advertising Working Mother of the Year Award in 2012, and Mediaweek Media Plan of the Year—Best Use of Magazines Award in 2008.